See the Ribbon Cutting and News Clip for The Clover Key Grand Opening! 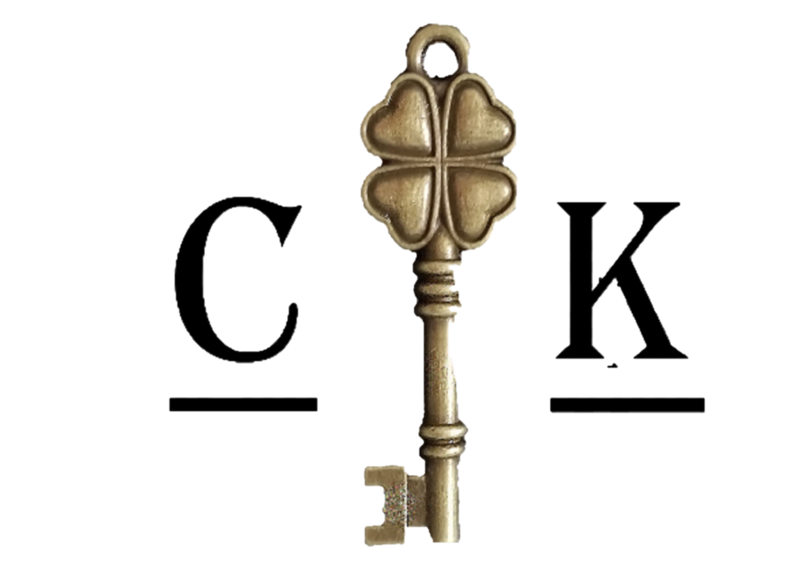 The Clover Key welcomes Key Notes as our newest Vendor. Ask about Shipping on products from Key Notes and other Vendors in house! Look for online ordering for our Vendors coming Soon! Customers will be able to order from home and have in stock items shipped to your door! Online ordering for Pickup of Food Orders coming soon! For those that have limited time, we will have online and mobile ordering for quick pickup of orders! Email us today for your spot!